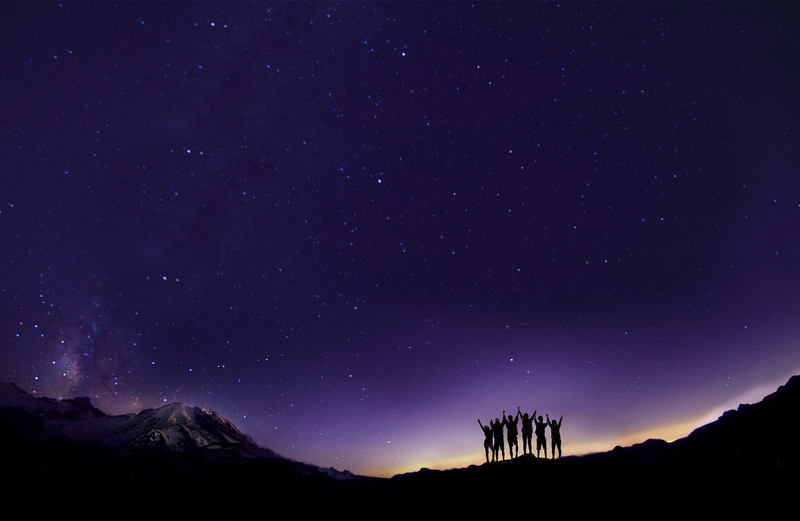 The University of Washington is engaged in the most ambitious fundraising campaign in our history: Be Boundless — For Washington, For the World. Your support will help make it possible for our students and faculty to tackle the most crucial challenges of our time. Together, we can turn ideas into impact. Join us today. Struck by the number of nonviolent offenders imprisoned on drug charges, the Tulalip Tribes partnered with UW School of Law alumni to offer second chances through treatment. A redshirt year helps athletes gain confidence and skills. The STARS program is doing the same for engineering students like Tammy Teal, ’18, and senior Ivan Cordero.